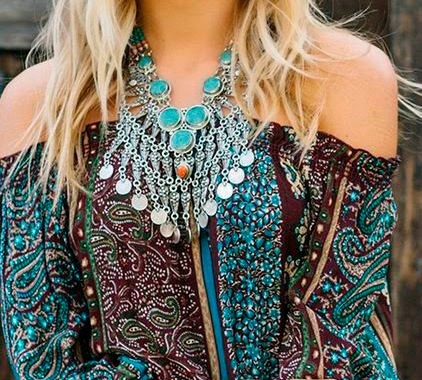 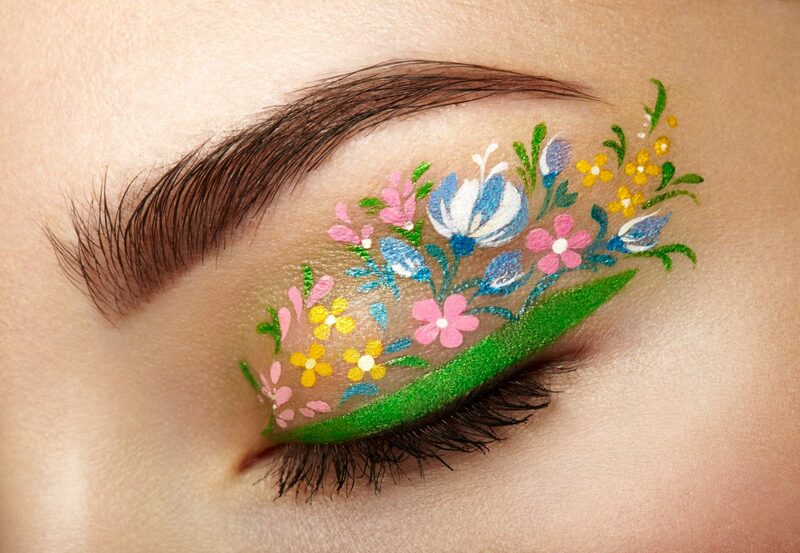 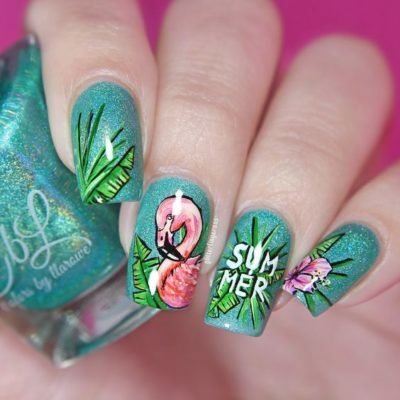 Summer is in full swing, and there’s nothing better than a fresh, summer mani! 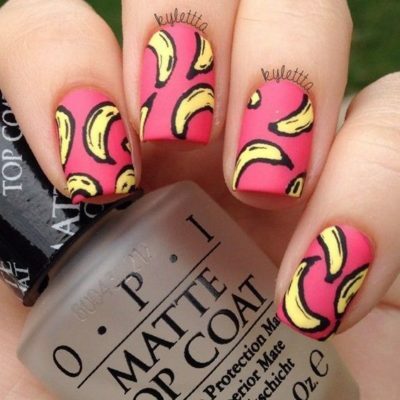 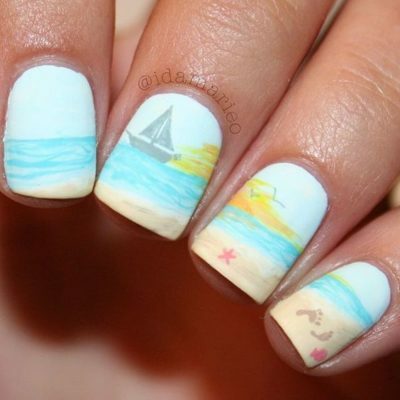 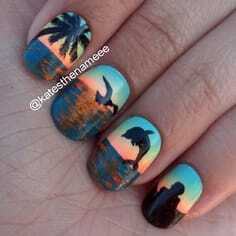 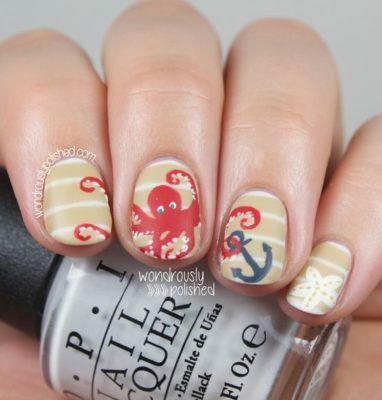 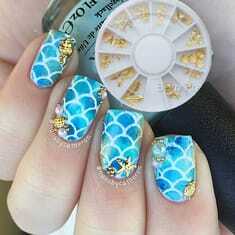 Don’t even think about getting out of the door without one of these beach inspired nails though! 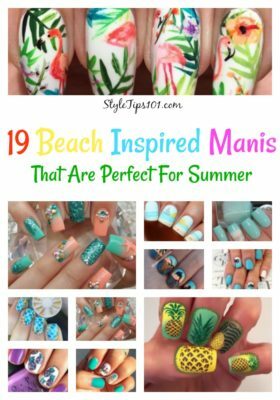 Perfect for summer, these beach inspired manis will help you put your best foot hand forward whether you’re hitting the beach, going for a leisurely bike ride, or splashing in the pool! 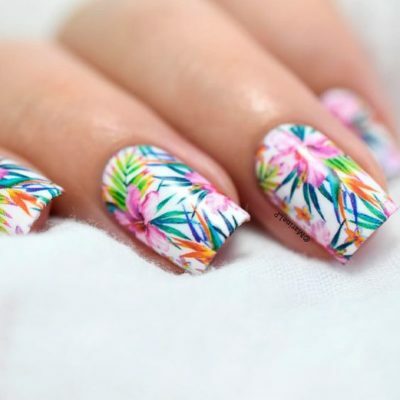 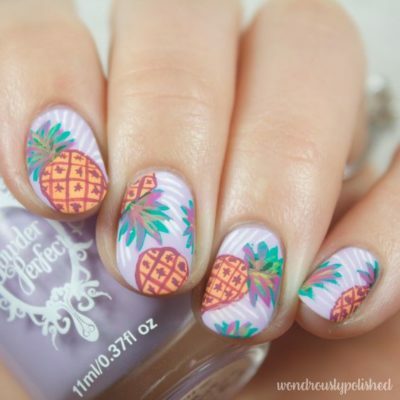 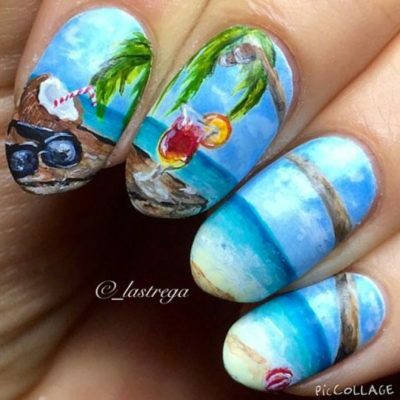 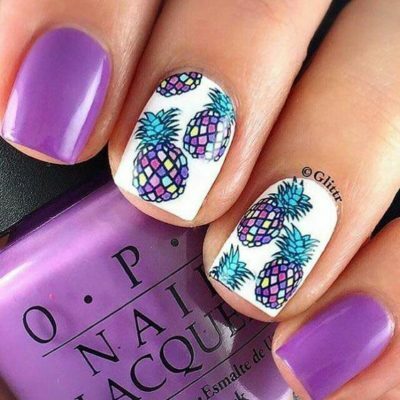 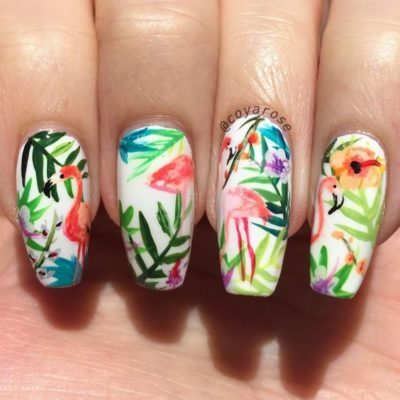 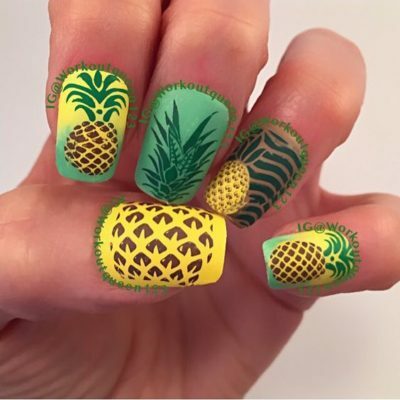 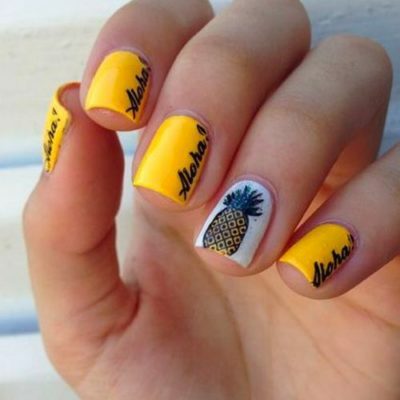 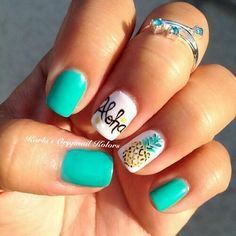 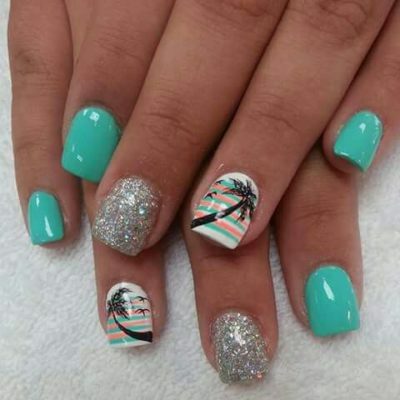 These beach inspired nails will seriously inspire you to hit the beach with pineapples, palm trees, and tropical designs that you’ll fall in love with!